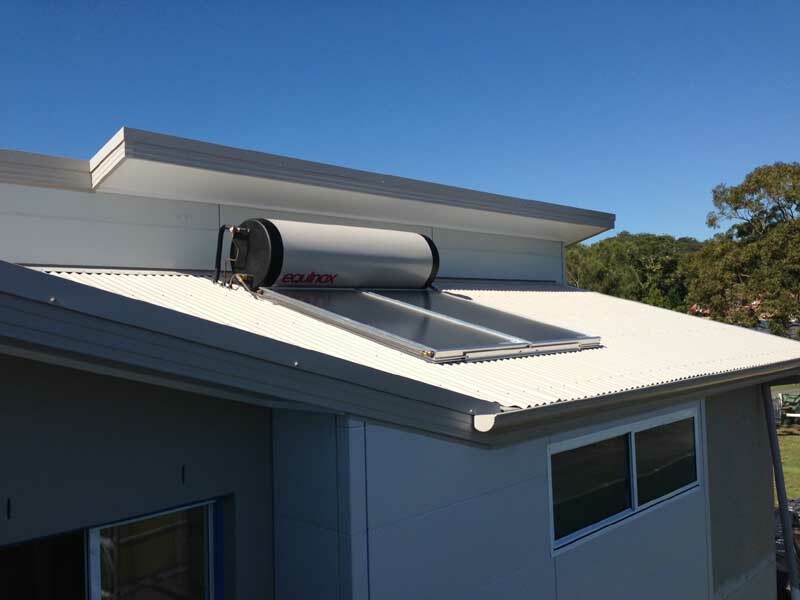 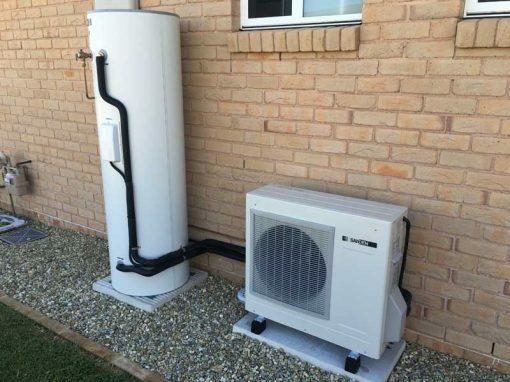 Two Rinnai Prestige Close Coupled Solar Hot Water systems were installed on this new residence at Daley’s Point NSW. 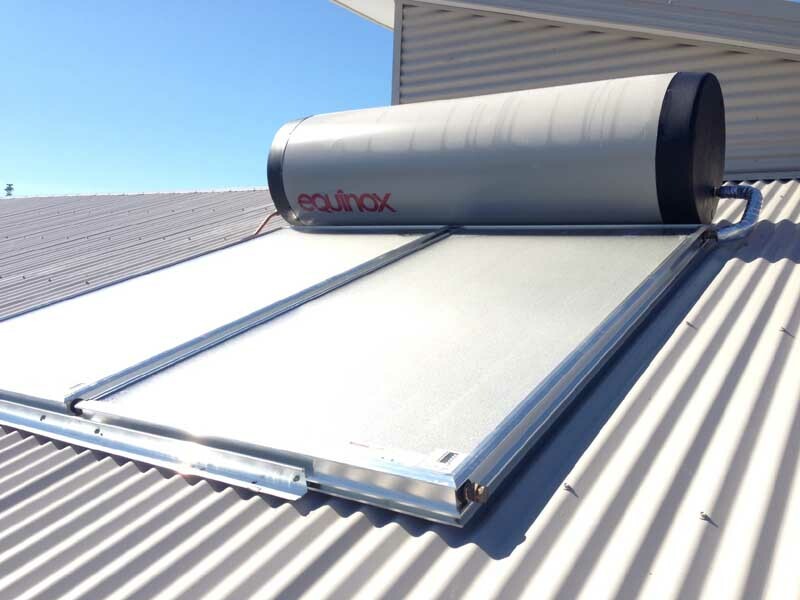 Both systems include a 310 litre stainless steel tank combined with two panels plus electric boosting. 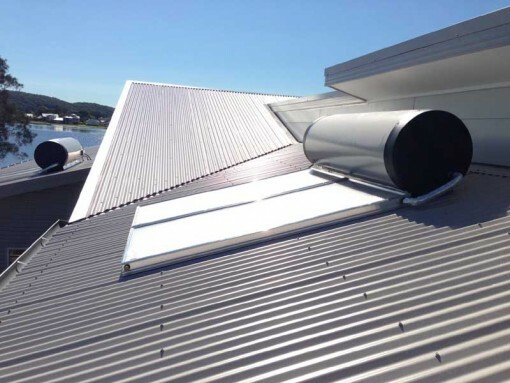 The tank color was matched to the color bond roof offering a clean, aesthetic look. 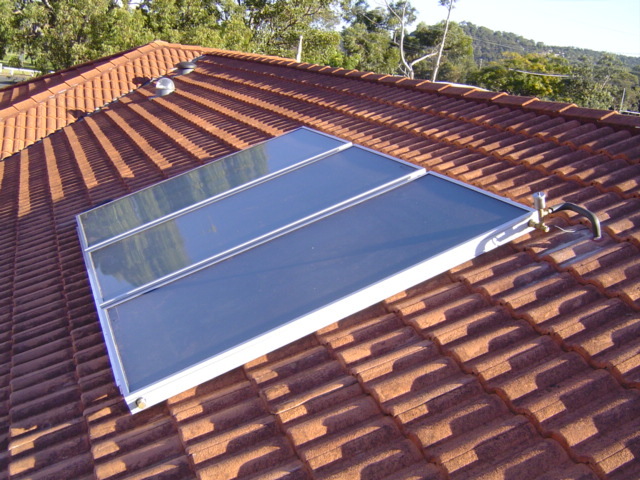 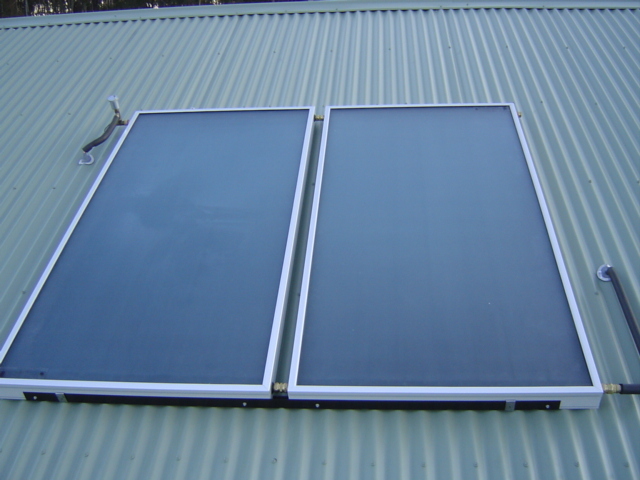 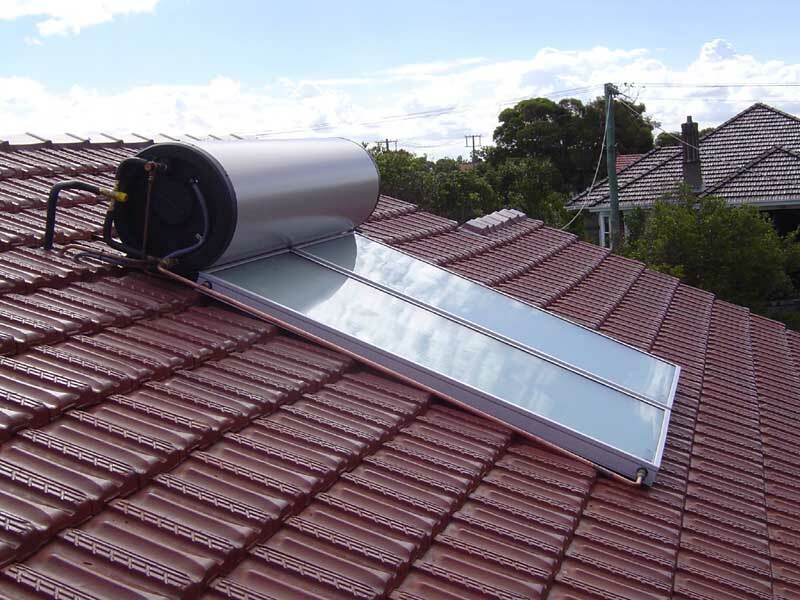 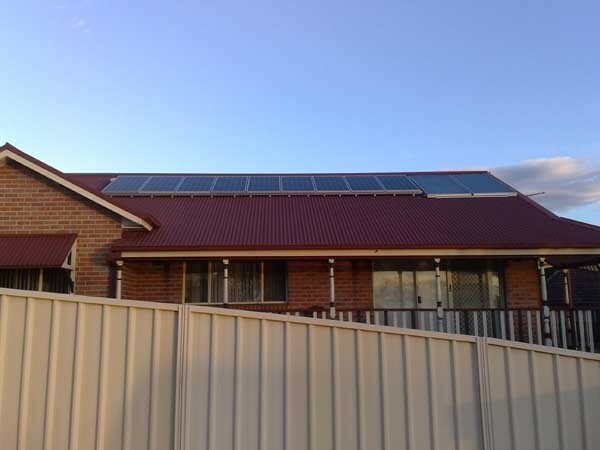 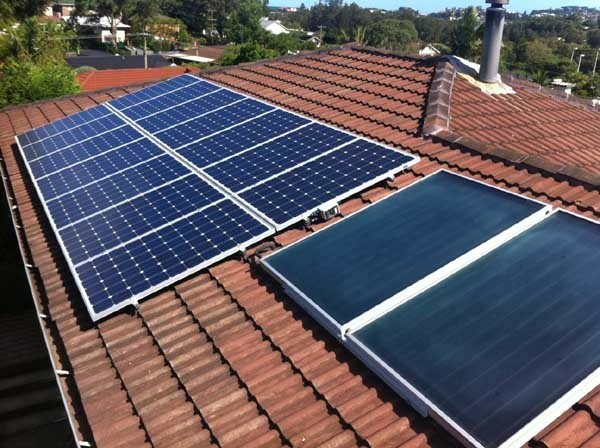 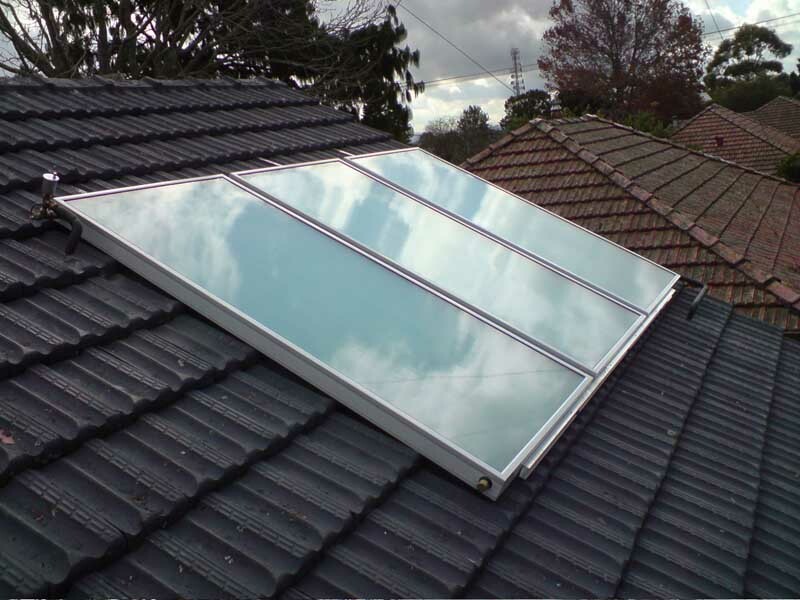 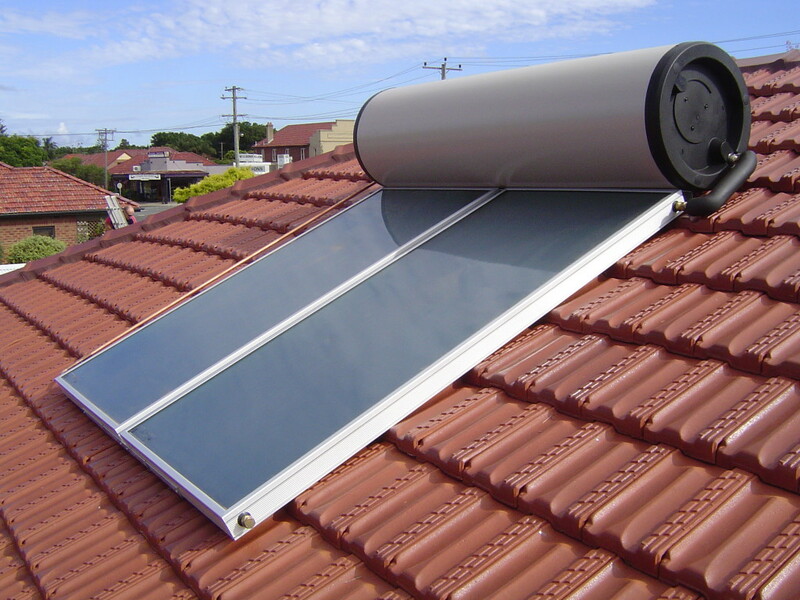 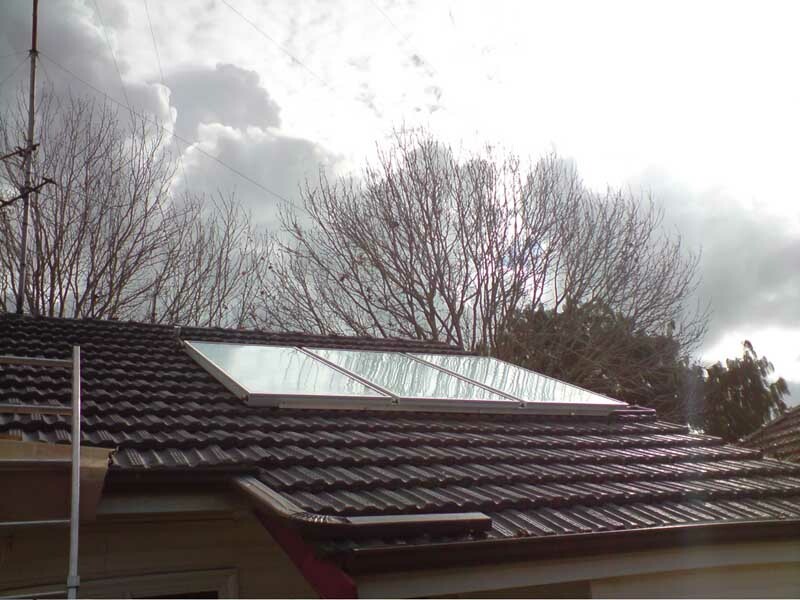 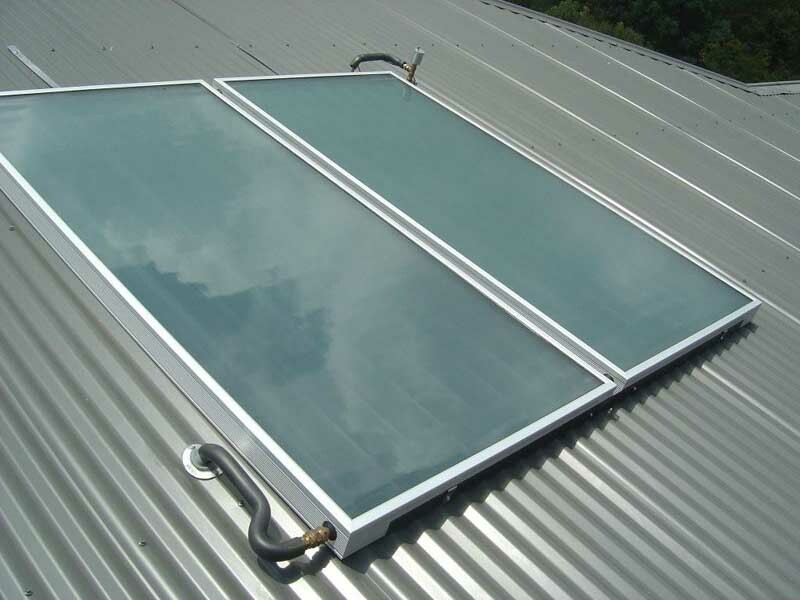 This is the most efficient two panel system in Australia and generated 39 STCs under the solar credits scheme and was entitled to $1,443 in STC rebates applied at the point of sale.